TriCare beneficiaries must obtain a referral for speech therapy services from their Primary Care Manager (PCM). 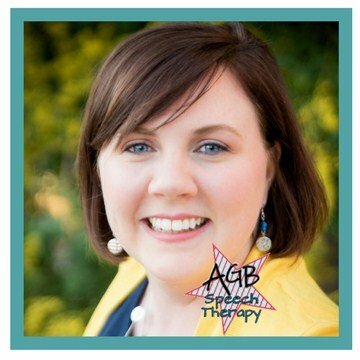 Please contact Ashley at agbspeechtherapy@gmail.com for more information. Please Note: The length and frequency of sessions are based on the needs of the client and are subject to change due to levels of progress. Typically, clients receive services in two 30-minute sessions per week. All clients will be provided with an individualized plan of care, which includes case history, screening/assessment results, prognosis for treatment, and treatment goals/objectives. The plan of care is an official document that may be shared with other professionals. 1In an effort to avoid price fixing, rates are not published here. Please contact AGB Speech Therapy about fees for evaluation and treatment services. 2Please inquire about fees for these services.